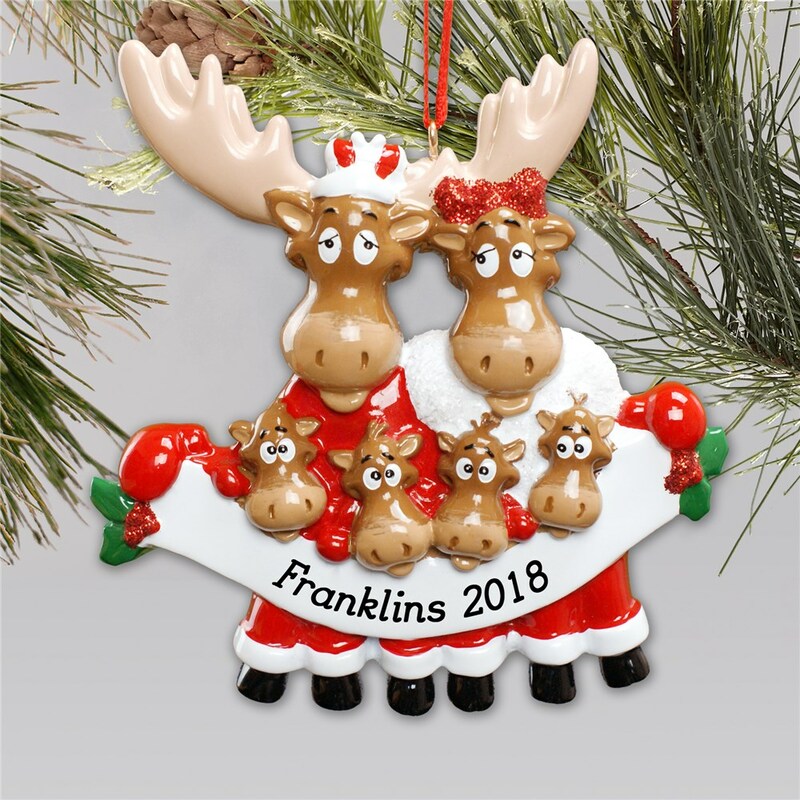 This adorable moose family ornament is sure to add love and warmth to your Christmas tree. 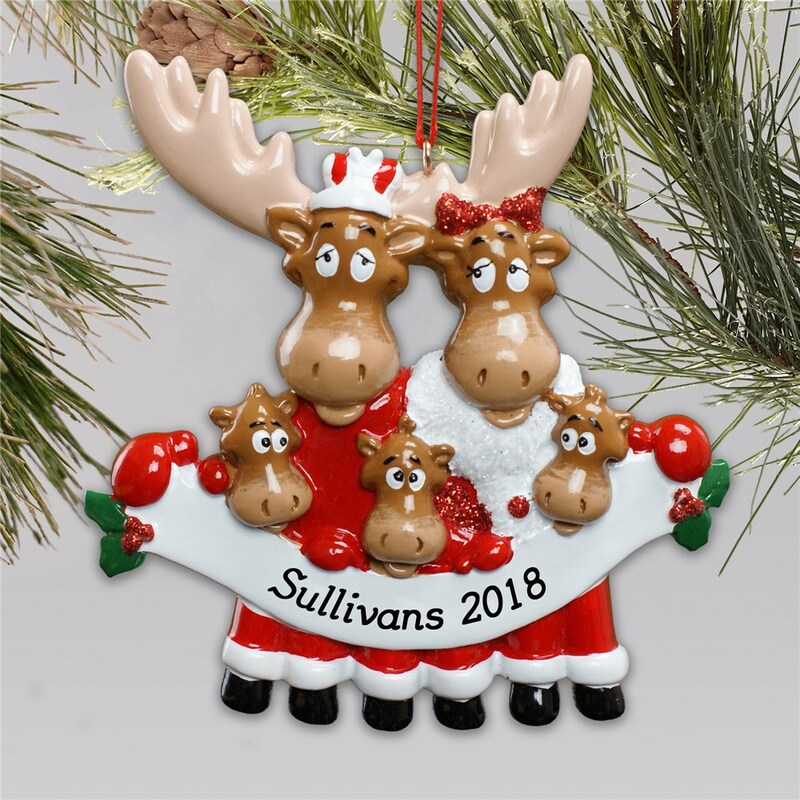 Personalized with any custom message, Personalized Family Christmas Ornaments are available with your choice of 2 to 6 moose. 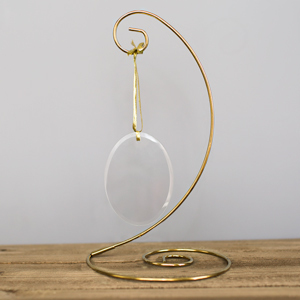 The ornament is made of a durable resin and measures approx. 4.125" x 4". 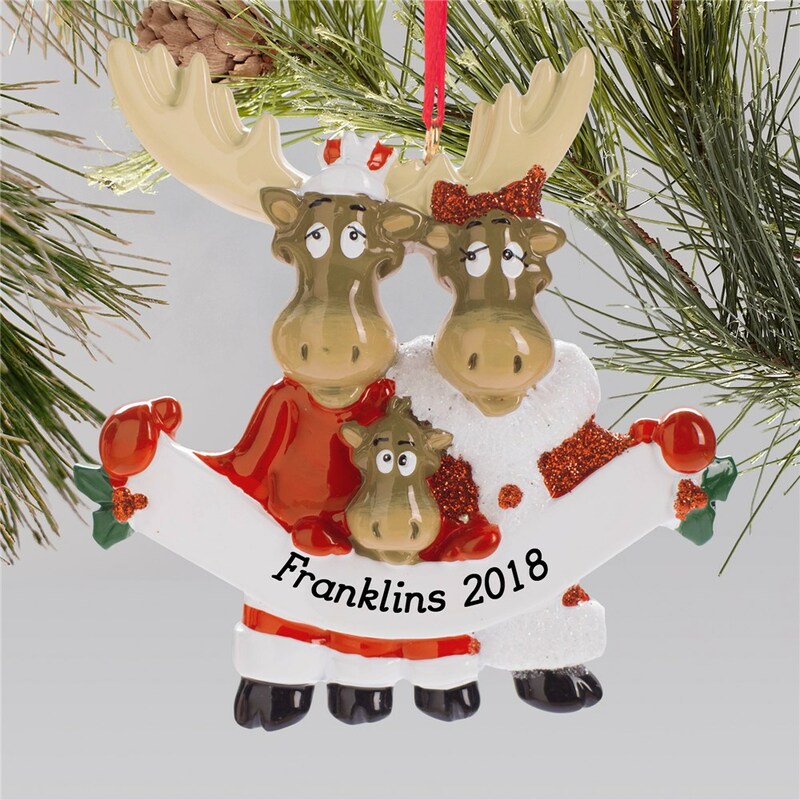 It comes ready to hang with a red ribbon loop and includes free personalization. Love this!! Turned out as pictured but even more adorable in person! 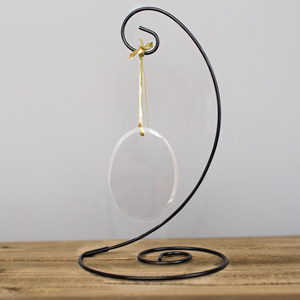 Great quality and packaged well! 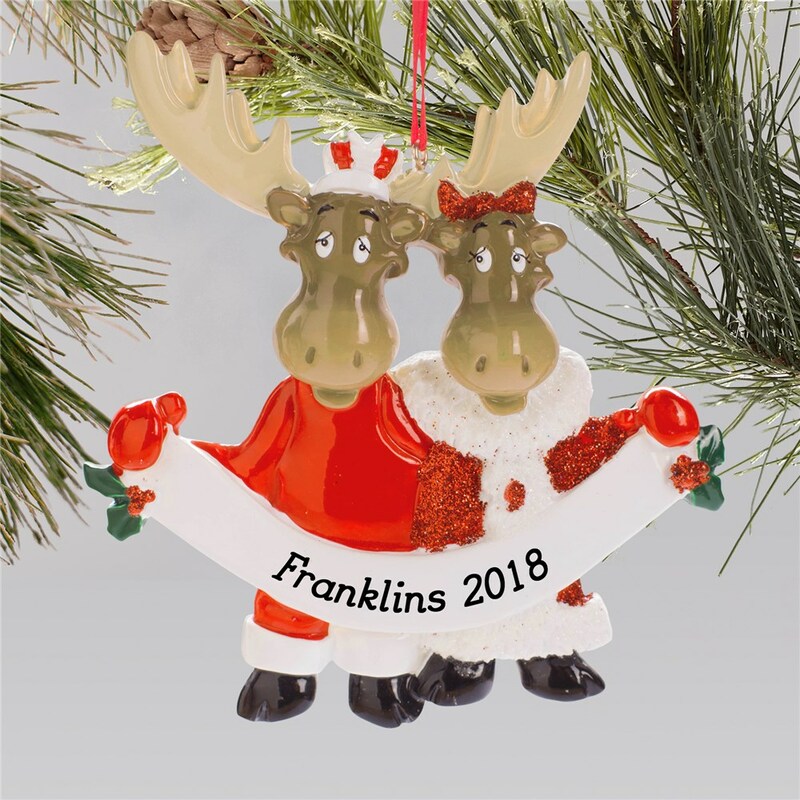 Additional Details Check out other personalized Christmas ornaments and even other personalized family ornaments. 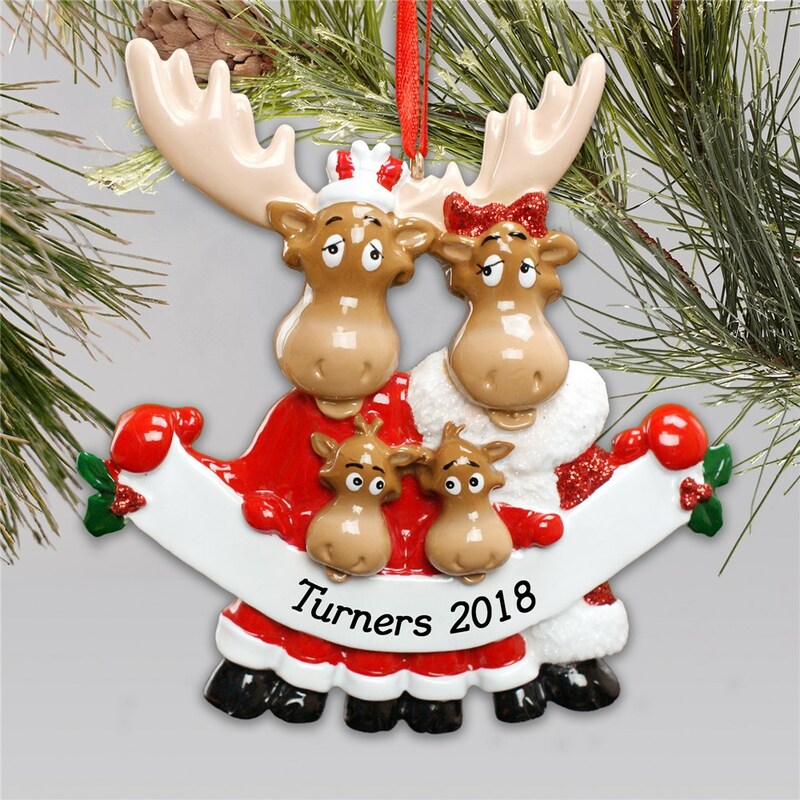 GiftsForYouNow has you covered for creative gifts and decorations for the holidays.